Cramlington is a new town, located within the county of Northumberland, approximately 9 miles north of the Newcastle upon Tyne city centre/ city centre. 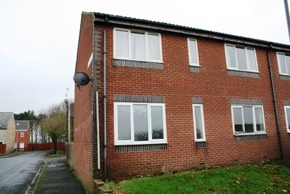 A number of new estates have been built between 1970 and 2000 providing an excellent selection of properties to rent in Cramlington. The town has a good shopping centre (Manor Walks) with many well known high street names including Argos, Asda, Boots, Next and Sainsbury’s. Cramlington mainline station provides direct access to the Northern Rail network. The town also has good bus services running to the coast and Newcastle city centre making it popular with commuters. Cramlington has several large industrial zones in Cramlington housing both established pharmaceutical companies other growing chemical companies. For families with young Children looking for houses or flats to let in Cramlington, the town offers a number of primary and secondary schools including Cramlingtom learning village (formerly Cramlington community high school) which has consistently been rated as outstanding by Ofsted. 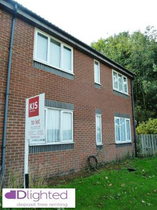 Contact KIS lettings for more information quality rental properties in Cramlington.